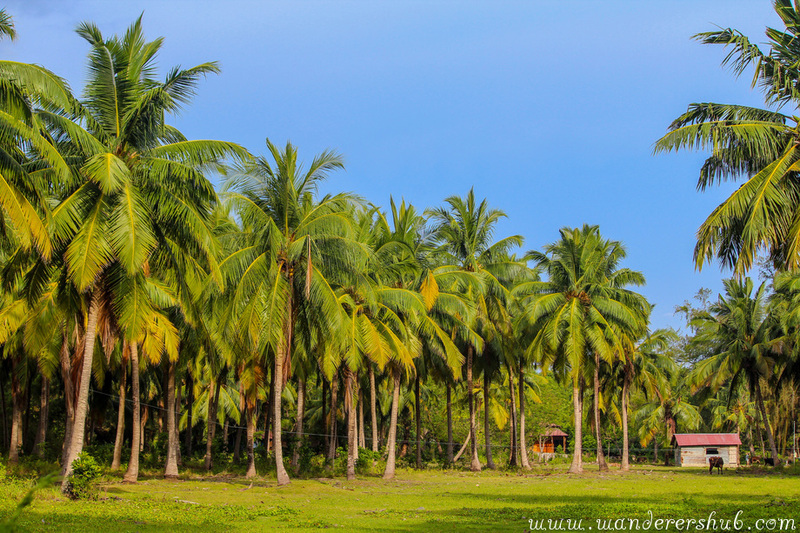 A staggeringly beautiful paradise – garlanded with coconut trees basking in the sun, the most scenic, deep burgundy sunsets, and unexplored coral reefs – Neil Island is such beauty! 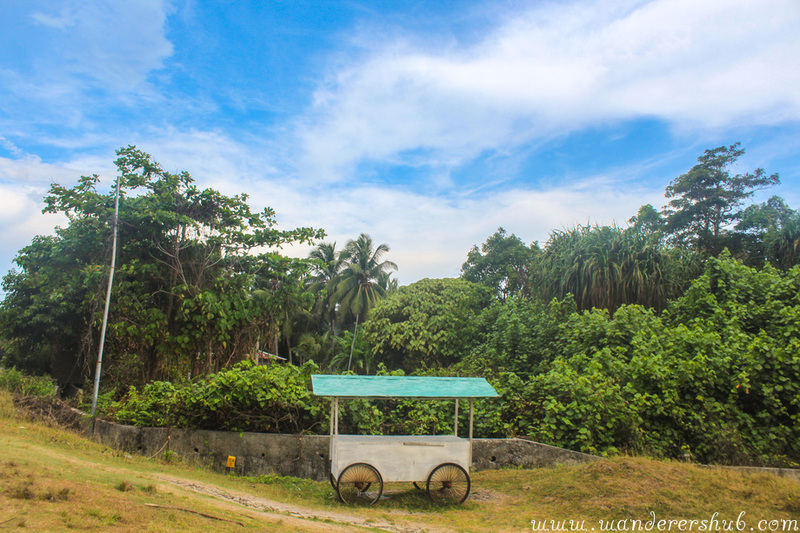 If you, like us, love exploring tiny islands, familiarizing yourself with the way locals live there, this island should find a place on your bucket list for sure! The picturesque imagery of Neil Island and a trip here would spoil you rotten. It is a small island, about 7 km from corner to corner, so can be covered in about 2 hours! 🙂 You can base yourself in a nice hotel and uncover all the attractions in 2 days. A number of scooty rental companies have booths at the Jetty and offer convenient and economical means for exploring the cutesy island. Having a nifty scooty makes it so much easier to witness the untamed beauty! We warn you – it is not any ordinary island destination where you can party and booze till late night. But it has a different pastoral charm where you can absorb the local culture, uncover some truly beautiful gems, and bask in the generosity of the locals. Neil Island – You beauty! This was taken from Makruzz while we were cruising to Neil Island – Look at the blues! 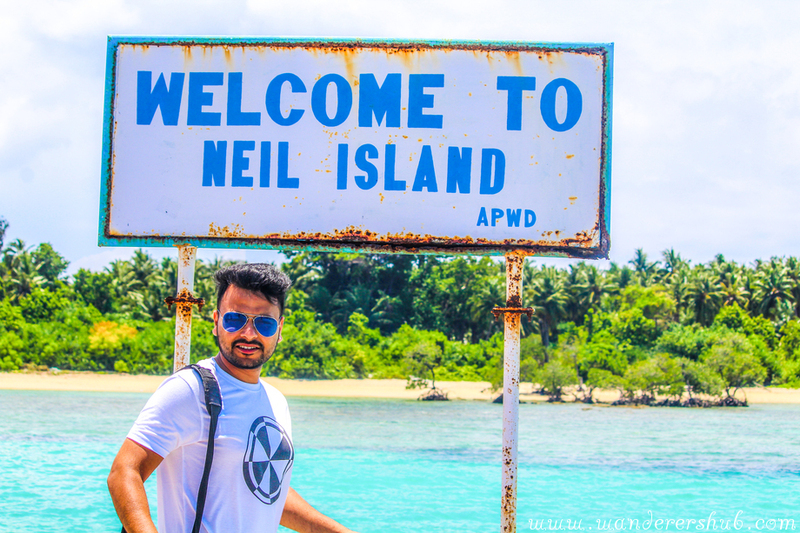 How to Reach Neil Island Andaman? The only entry and exit point of the island is a jetty at Neil Kendra. 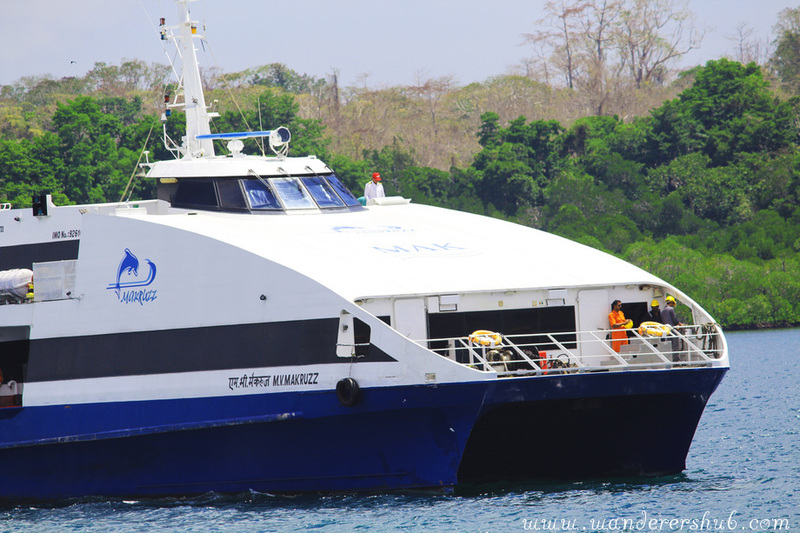 You can take a regular boat from Port Blair (Phoenix Bay Jetty) or Havelock (Havelock Jetty ) to reach Neil, or opt for a private cruise ship, Makruzz. You can check schedules for Makruzz online and book in advance accordingly. As tickets for Makruzz usually get sold out fast, make sure you don’t miss out on that. We paid $15 for a one-way cruise to Neil Island from Havelock. After 4 days of being completely out of touch with the outside world (due to dodgy mobile connectivity and no wifi), we finally had another reason to love Summer Sands Neil Island – Good wifi. For us, home is where good wifi is and so we loved being in this little piece of heaven! All those looking for hotels in Neil Island Andaman can consider a stay at Summer Sands. Check pictures from our stay at Summer Sands, here. Day trips from Neil Island Andaman are about beach bumming at Bharatpur, Laxmanpur, and Sitapur Beach. The cool fact is all the beaches have been named after the mythological characters of Ramayana – Laxman, Sita, and Bharat. Finding a secluded piece of sun-soaked heaven is quite easy on all the beaches because Neil Island is yet to go tourist crazy! 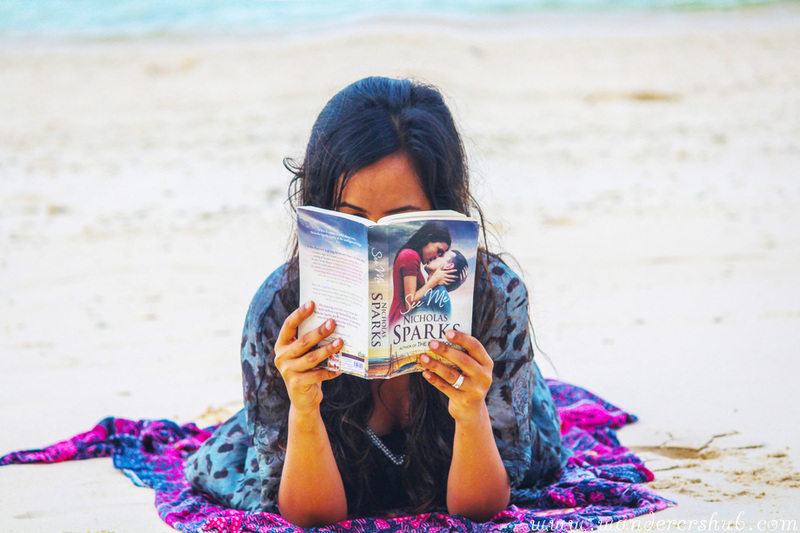 Picture yourself sitting quietly on a beach with a book in one hand and coconut in another. Well, do nothing and just soak up the beauty around. Or, you could go swimming or snorkeling for coral watching. 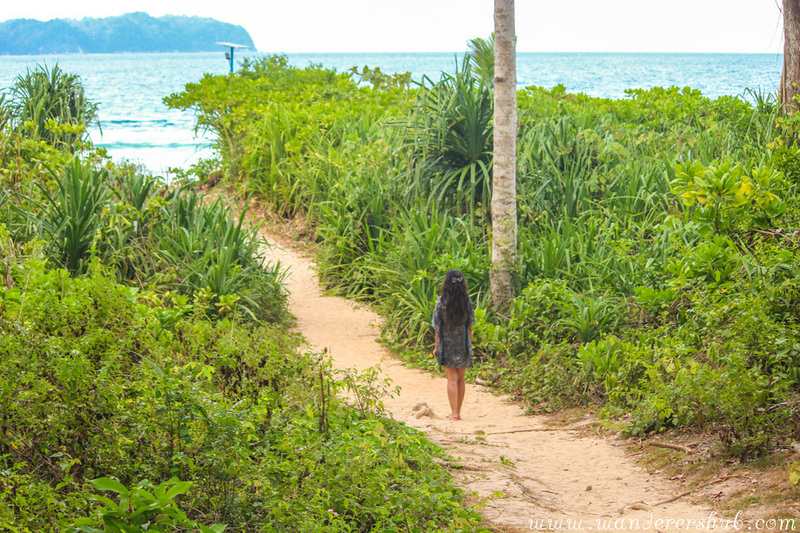 The vegetation surrounding the beach is just soothing. The gorgeous landscape offers a perfect backdrop for a tranquil day at the Laxmanpur beach. Mostly, tourists come to this beach (popular for its spur of white shell sand) for watching the sunset. We went to the secluded side of the beach that lies 2km north of Neil Pier post lunch and spent few languorous moments there. 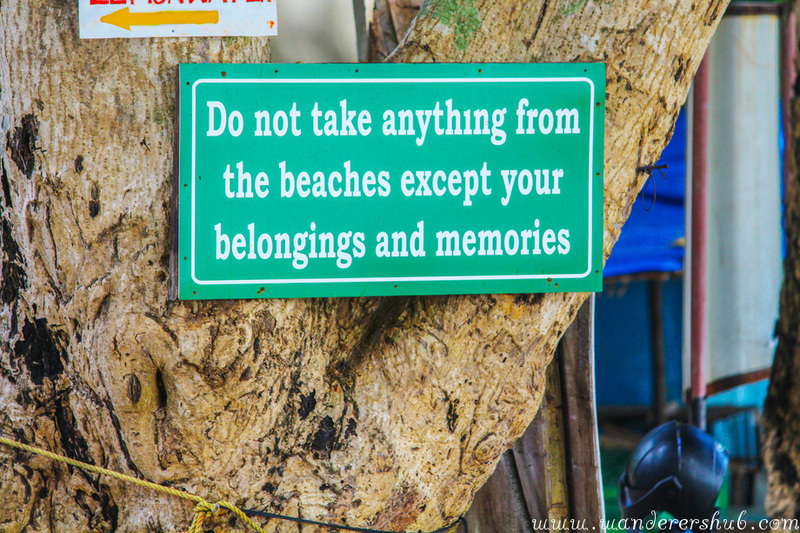 Perhaps we found the reading perfect spot so you could add this to the list of things to do in Andaman Neil Island. Unlike Laxmanpur and Bharatpur beach, Sitapur beach is best suited for watching the sunrise in the striking backdrop of limestone formations. 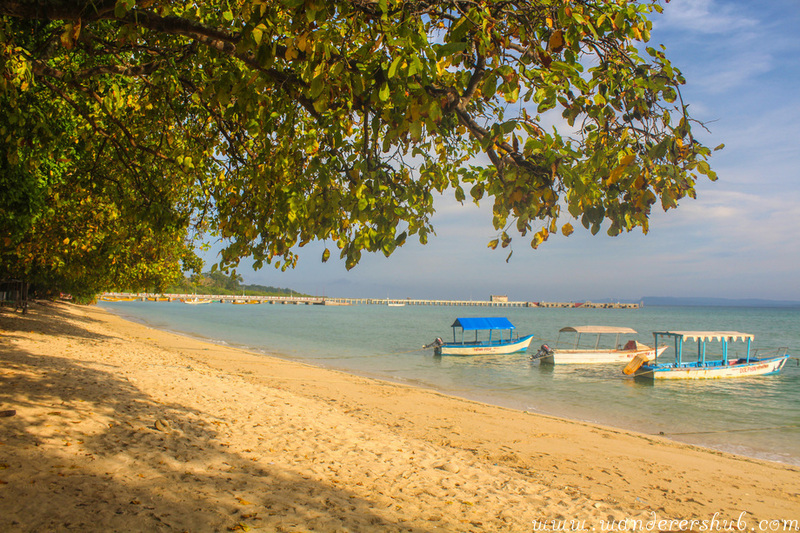 The beach is 5km south of Neil Island and the journey to the beach is extremely refreshing. Just sit back and indulge in unhurried conversations for you’ll never forget your time in the dreamy paradise that Neil Island is. Our visit to the Howrah Natural Bridge wasn’t as easy as it might have been for other visitors. We reached quite late in the evening as we wanted to get away from the crowds and spend memorable time while waiting for the sun to set. As the beach is exposed to open sea, eventually lower tides turned into higher, and we were scared for our lives. See the magical transformation of the sun setting at the bridge that we witnessed, here. 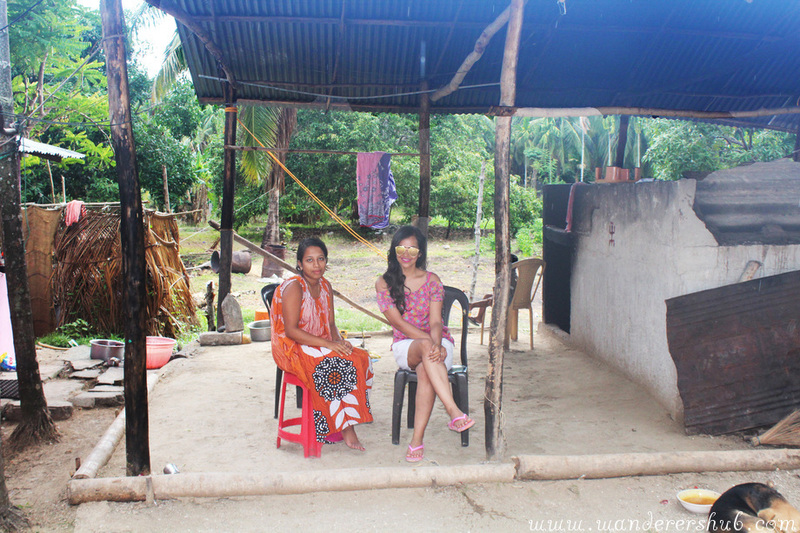 People in Andaman, particularly Neil Island are so warm and friendly. We were welcomed with a big endearing hello and cheery smiles wherever we went. While coming back from Sitapur Beach we stopped our scooty near the gorgeous mango plantation. We saw a lady who was also the owner of the area. An introductory talk on general life in Neil Island later, she offered us freshly picked mangoes, which we loved gorging on. So, never hesitate to speak to the locals there as they would rather appreciate being in your company. Rent a scooty to explore Neil Island. It would set you back by 400 INR|6USD for a day. Apply sunscreen generously before heading to the beaches and carry an umbrella with you. You can find a few shacks and kiosks selling knick-knacks at almost all the beaches. So you really don’t have to worry about food. Neil Island is not for the people who wish to party late into the night, in fact it’s perfect for people who enjoy slow travel. Carry lots of flowy dresses and kimonos to be fashion forward on your Neil Island holiday. Did you enjoy reading about Neil Island? If yes then you will also enjoy other stories from India. Read them here. Wow, what lovely photos! I have never heard of this place but I now have it on my bucket list. Thank you! These photos are great and the water looks beautiful. That looks like a great place to visit and paradise for sure! Neil Island looks beautiful! Love the lush gardens. Would love to visit there one day! So beautiful! it looks like a great place to visit and your photos are absolutely incredible! Thank you for sharing your beautiful photographs with us. What a gorgeous island. Right up my alley. Cheers! 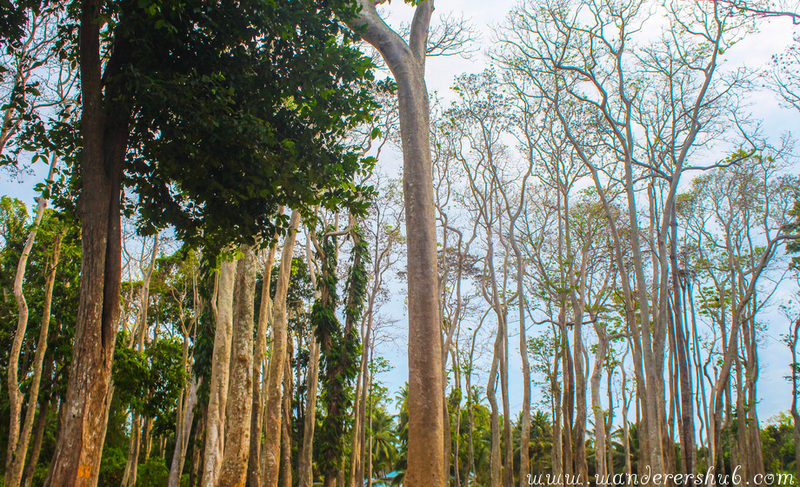 Andaman and Nicobar has been on our bucket list far too long! Your post makes us want to pack our bags and go right now! Neil Island really looks like paradise. What a wonderful reading spot! Do you need an international driving license for renting the scooty? Andamans is very much in India. Your normal driving license works. I am sure international driving license works well for scooty rental in Andamans. I liked reading your article, Neil Island seems like a paradise kept from all pollution as it is far from everything. A place to go! 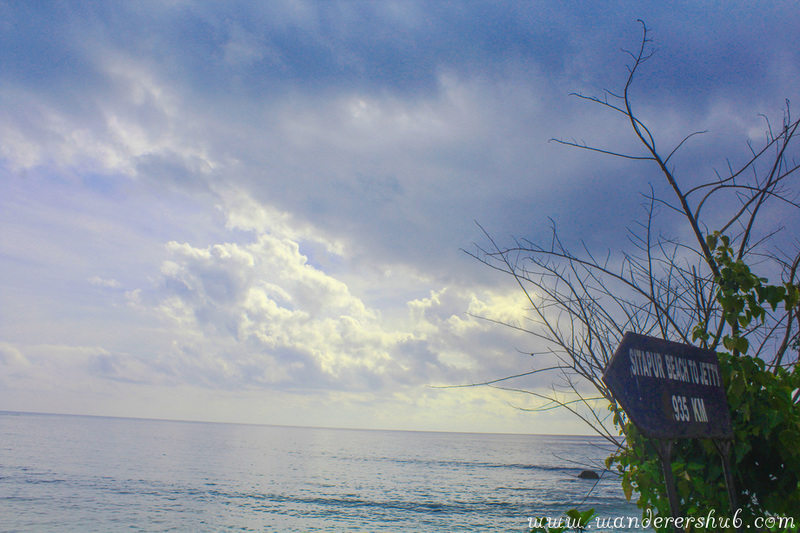 Andamans, on the whole, is just so beautiful. I missed out Neil island on my last visit. Chose to spend a day extra at Havelock . I hope to head back there again and this time, go straight to Neil island. Loved your pictures. What a beautiful and relaxing place. This is a great introduction to it and definitely ignites my wunderlust. It’s nice that you make the point of how friendly the locals are as, especially on a small island, it is such an important part of any travel experience. Keep up the great work, happy travels. 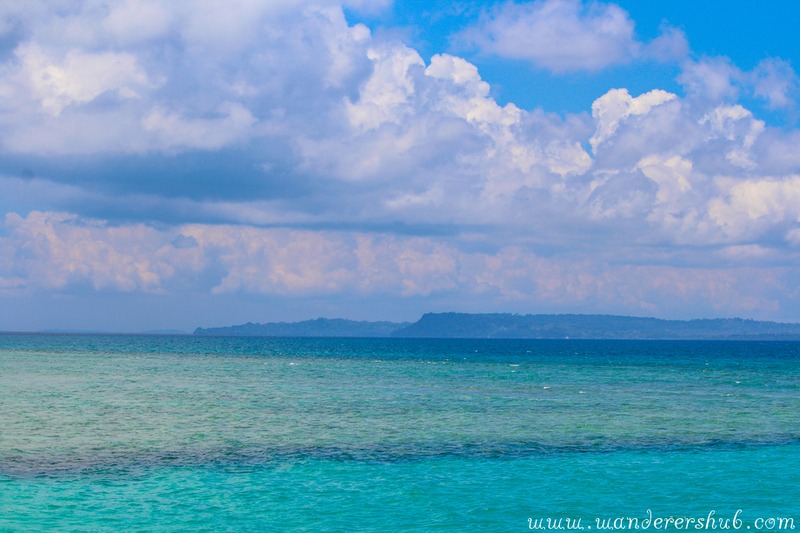 Love the different shades of blues, whether it’s the water or the sky. Neil Island really looks beautiful ! Never visited Andamans so, I’m excited about it. That flaming sunset on the Howrah beach is spectacular. Andamans is still on our travel list, and sunsets like these are what will inspire me most while there. We have visited most states of India, barring a few such as the Andaman and Nicobar islands. Your pics have just inspired us to plan that trip, which season do you recommend for a trip? wow Neil Island looks like paradise! It must be an amazing place for relaxing gateway! Your photos are fabulous! Looks like you had wonderful time !